Submitted 3 months 6 days ago by Live Combat. 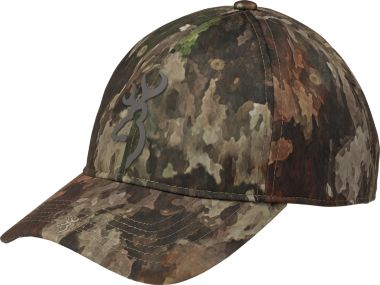 Browning® Men's Speed A-TACS Cap Curved brim shades your eyes from the sun Adjustable hook-and-loop closure for a custom fit Enjoy all-day comfort in the Men's Speed A-TACS Cap from Browning. Classic styling and curved brim. Adjustable hook-and-loop closure on the Arid/Urban cap and adjustable snap-back closure on the TD-X cap. 100% cotton construction. One size fits most. Imported. Camo patterns: A-TACS AU, A-TACS TD-X.